Pain is the most common reason that people seek medical help, yet it remains one of the most neglected and misunderstood areas of healthcare. According to the Australian Bureau of Statistics report, in 2007, the total cost of chronic pain in Australia was estimated at $34.3 billion. For pain, doctors increasingly prescribe painkillers. But this has led to prescription pain pills becoming a major cause of addiction and death by overdose. Ayurveda provides a different approach to pain relief. It is a holistic method of medicine that has been helping people for over 5000 years. Ayurveda is based upon five primary elements (space, air, fire, water & earth). Two of the elements are then combined to form what are known as ‘doshas’. Space and air combined is vatadosha. Each person has three doshas, with one being most prominent. By evaluating each dosha, you are able to understand one’s health challenges. Then you can proceed to deal with the problem. Dealing with pain relief is fundamentally focused on the concept of self-efficacy, whereby the power of the mind to relieve pain is recognized and drawn upon through meditation practices and positive ideation. Ayur Clinic recommends a range of herbal remedies, diet changes, improving digestion, removing toxin accumulation, stress, regular exercise and daily routines like yoga therapy for treatment of pain as part of Ayurveda Melbourne and Ayurveda Sydney treatments. 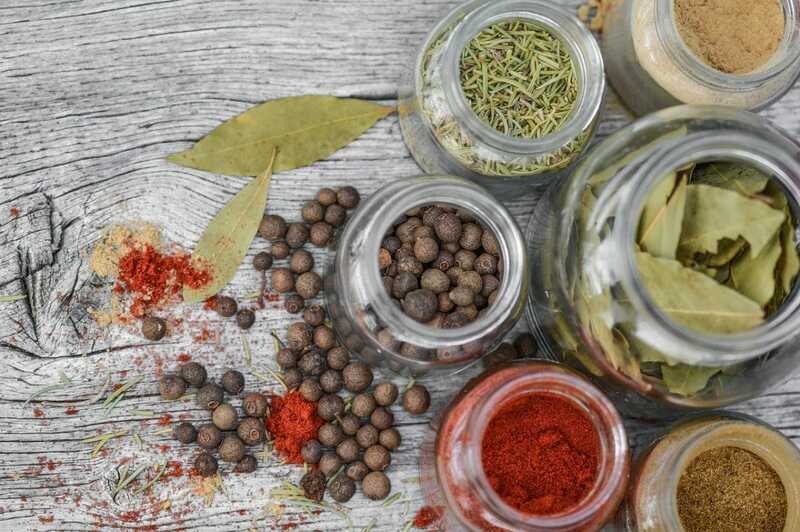 For those not familiar with Ayurvedic medicine, this more holistic approach that our naturopath Melbourne practitioners take when dealing with health conditions differs to common medicine practices in a number of ways. Here are five reasons why the use of Ayurveda can help promote positive pain management. Ayurveda therapy is a more natural way of treating pain, with no/minimum side effects. 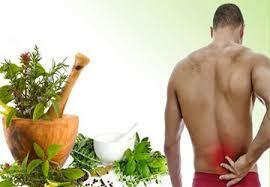 The use of Ayurveda for pain management deals with the overall well-being of a person. This is because the Ayurvedic approach focuses on targeting the cause and not just the symptoms. Ayurvedic treats stress by massage and heat treatments and subsequently relieves pain. Massage therapy bestows long-lasting benefits that promote positive health and pain relief. They also promote physical well-being by balancing a harmony between the mind and the body. Ayur Clinic offers a range of Ayurveda massages Melbourne for pain management, including abhyanga (60min), shirodhara (120min), marma massage (60-90min), and spinal massage (45min). These all help eliminate toxins from the joints and other muscular parts and improve mobility. In turn, this helps prevent and manage pain in the long-term. Ayurvedic treatments differ from the majority of conventional cures in its unique approach towards healing. Ayur Clinic recommends consultations to customise a treatment system that is patient-specific for the best outcomes. When compared to the cost of conventional pain management costs, Ayurveda is a more cost effective option. Instead of the cost of painkillers and costs of the side-effects, the customised and long-lasting approach of Ayurveda treatment for pain management makes it more affordable. Ayur Clinic Melbourne and Sydney offers the best pricing for Ayurveda treatments and consultations. As you can see above, Ayurveda provides many useful options for pain management. The long-term solution to Australia’s prescription pain pills problem lies in changing the self-efficacy environment, with the Ayurveda method of pain relief presenting huge potential. If you’re interested in Ayurveda in Melbourne for pain management, contact Ayur Clinic today to get started with a consultation.